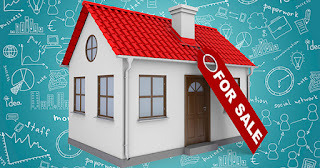 Are you thinking of selling your house? Are you dreading having to deal with strangers walking through the house? Are you concerned about getting the paperwork correct? Hiring a professional real estate agent can take away most of the challenges of selling. A great agent is always worth more than the commission they charge; just like a great doctor or great accountant. The second sale may be more difficult than the first. The residential appraisal process has gotten tougher. A survey showed that there was a challenge with the appraisal on 24% of all residential real estate transactions. It has become more difficult to get the banks to agree on the contract price. A red flag should be raised if your agent is not discussing this with you at the time of the listing.